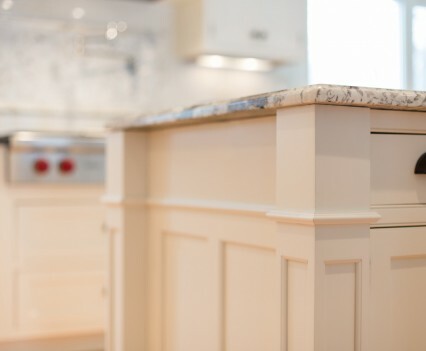 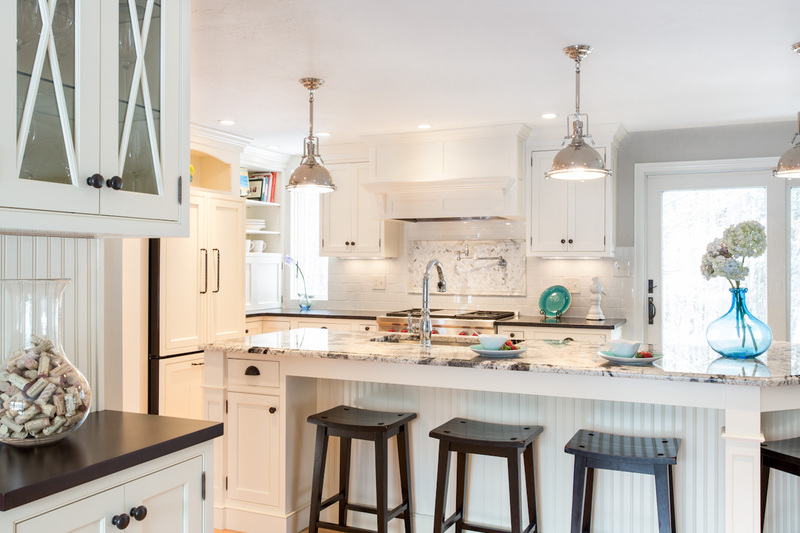 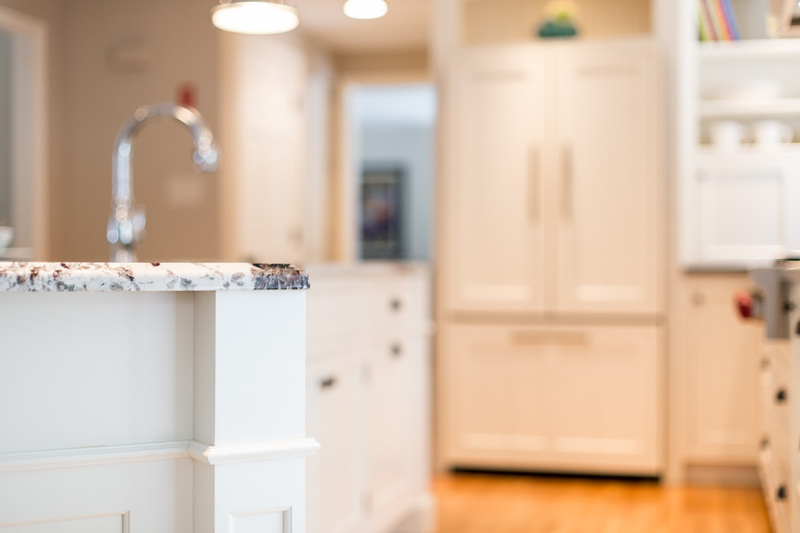 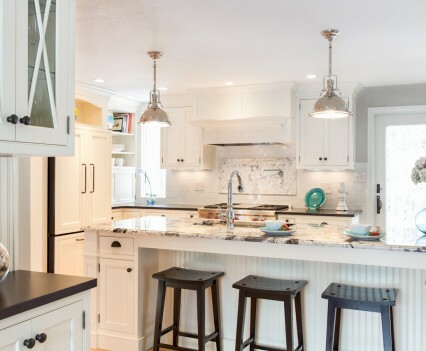 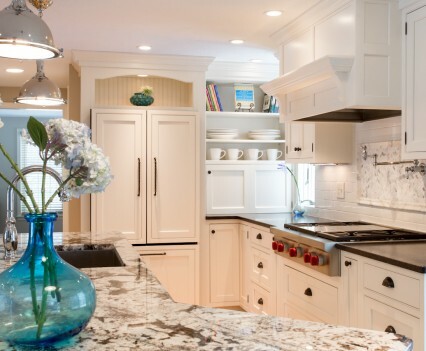 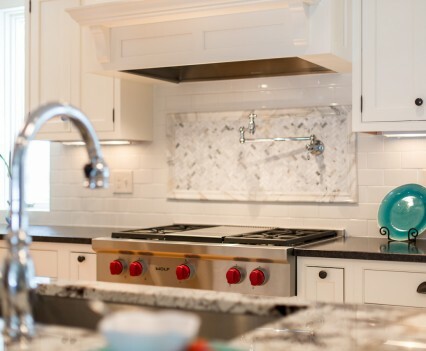 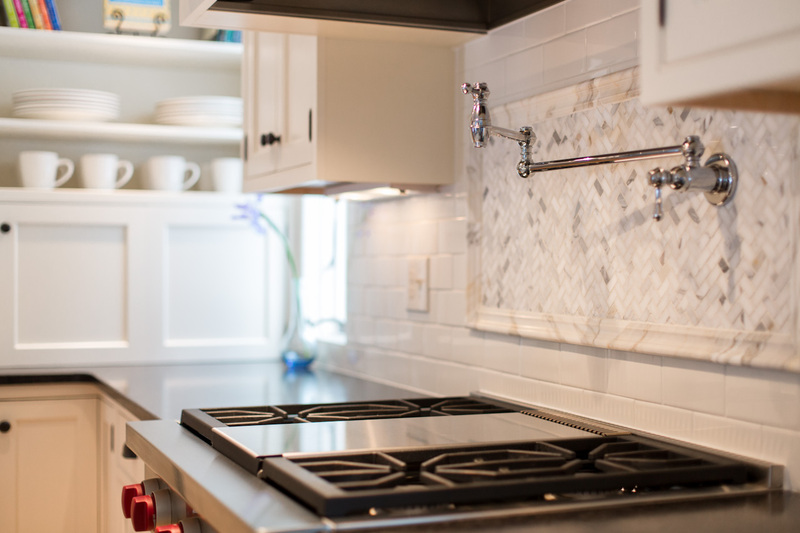 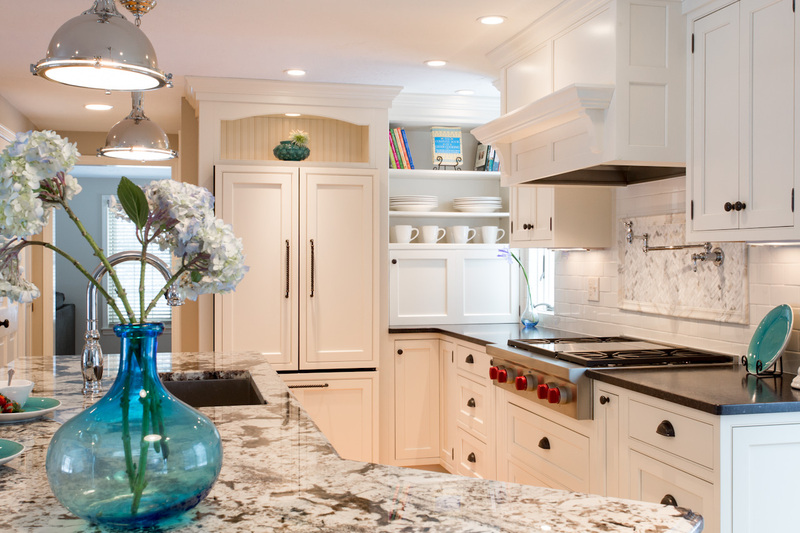 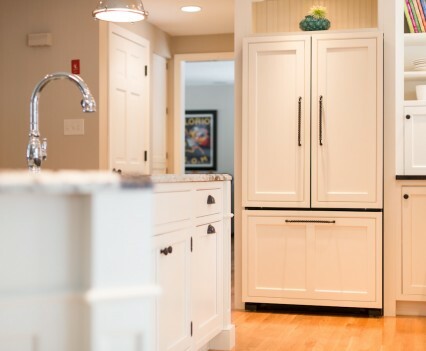 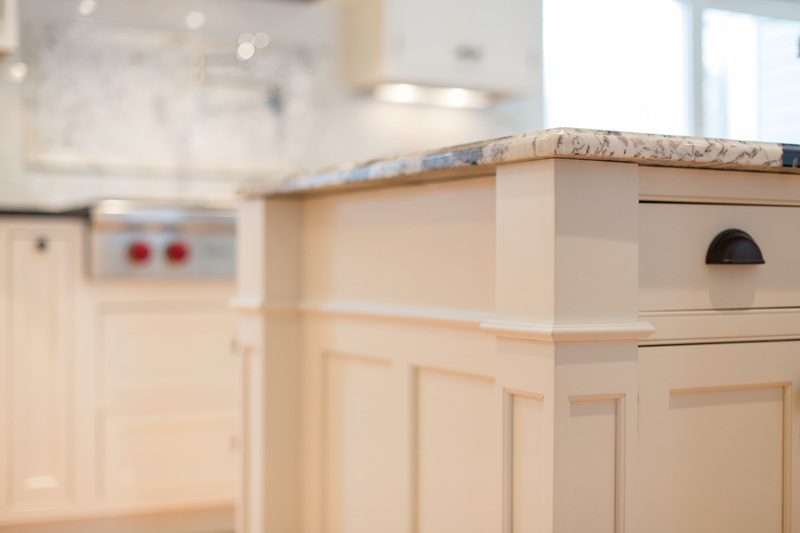 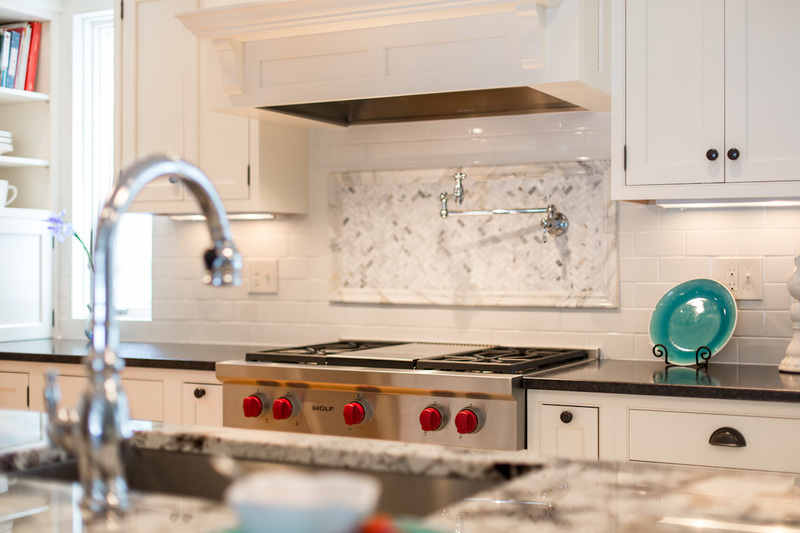 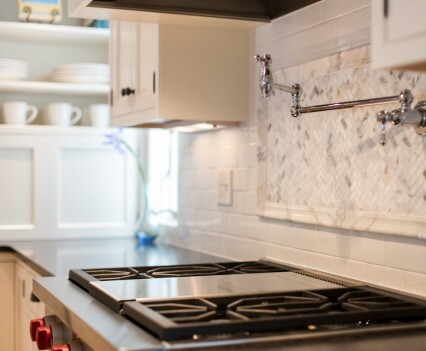 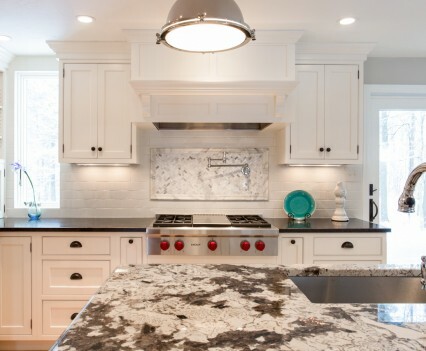 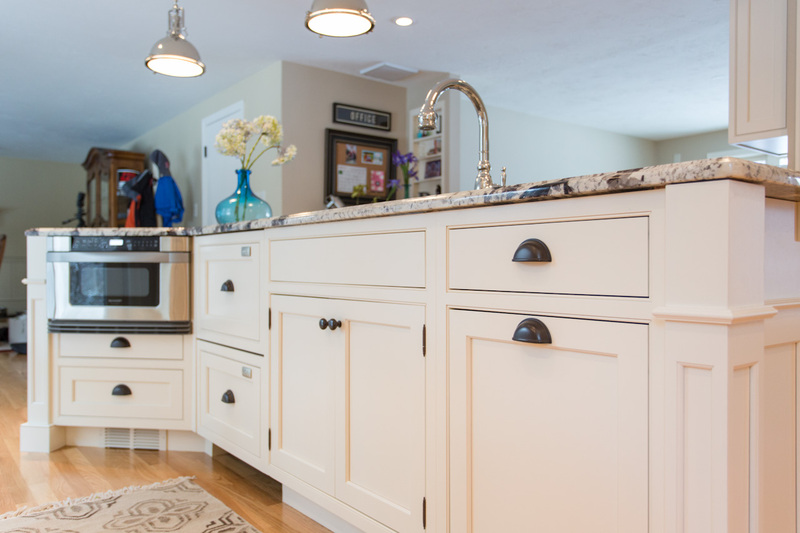 Traditional painted inset cabinetry with all the classic details. 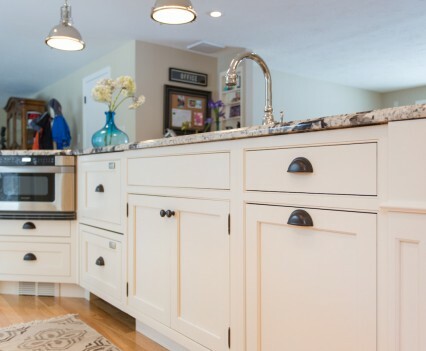 Click to view this home’s living room and bathroom renovation. 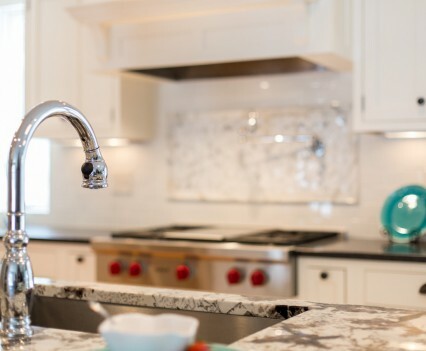 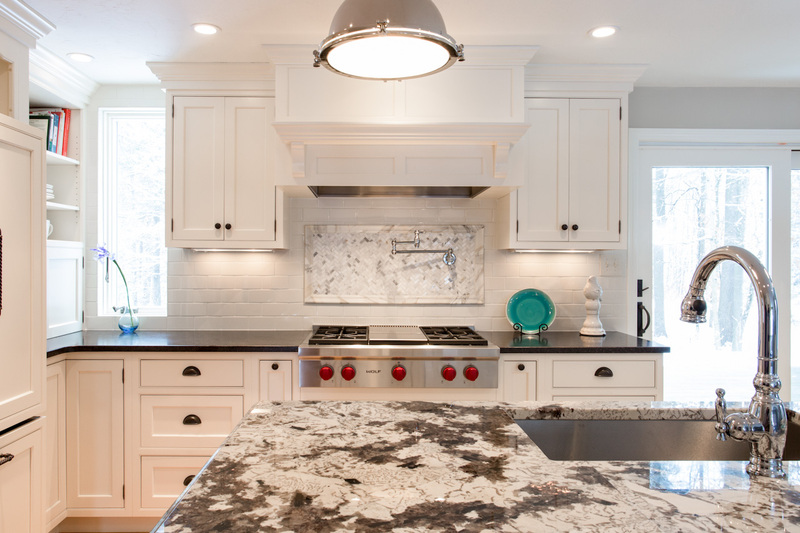 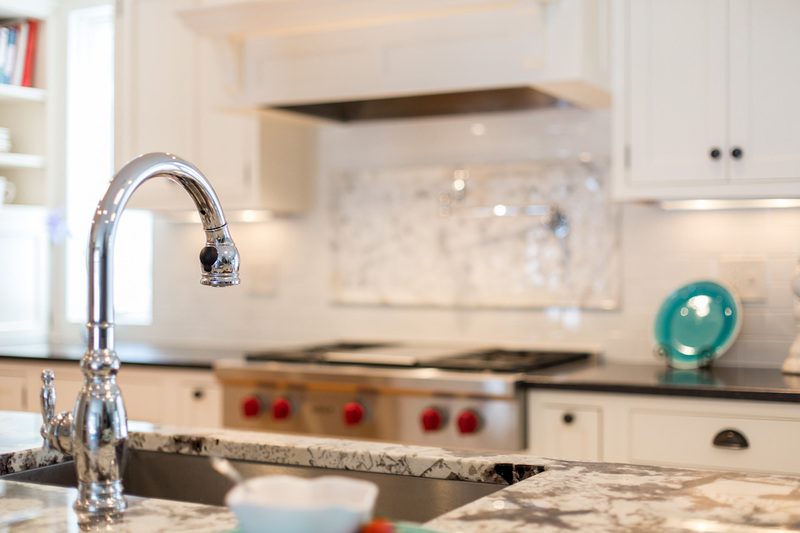 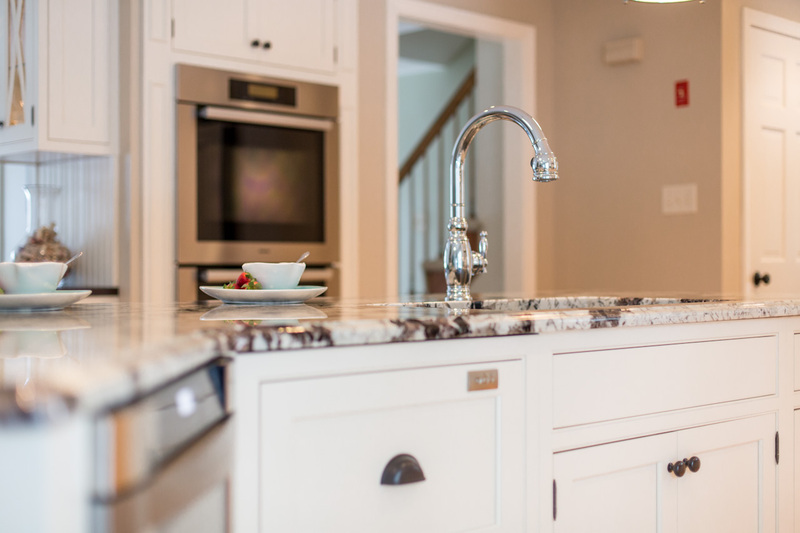 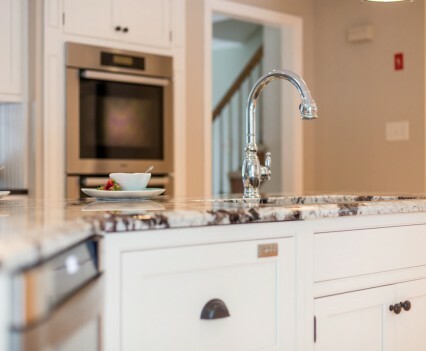 Share the post "Windham, NH Kitchen Renovation"